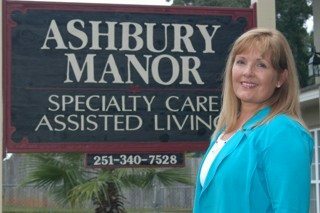 As a 16-bed facility, with Cindy’s training and experience, our residents and their families can be sure Ashbury Manor’s carefully selected staff provides the expertise of a larger facility while maintaining the individualized personal care of a small special needs home. 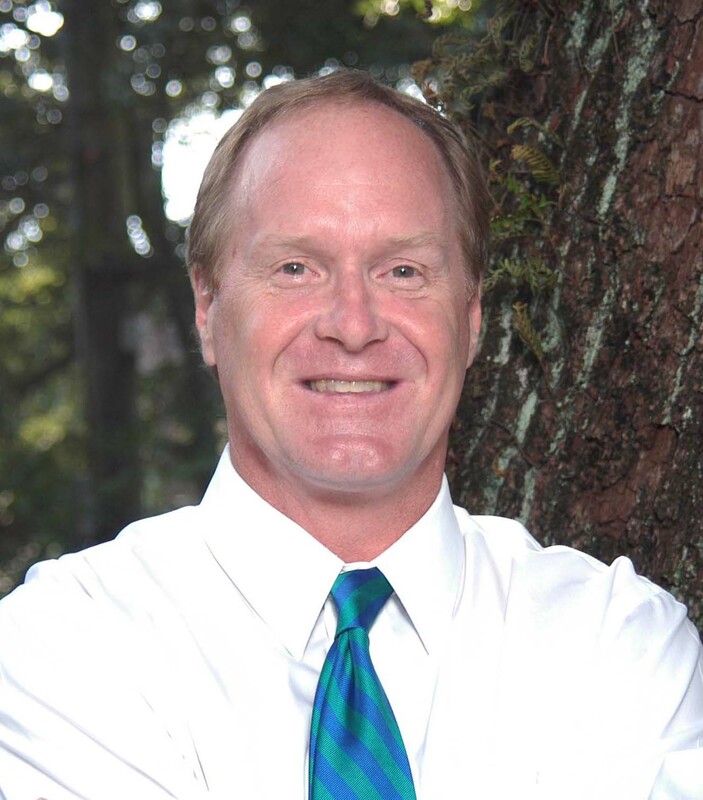 Evans Crowe began his career in the assisted living industry in 2008. 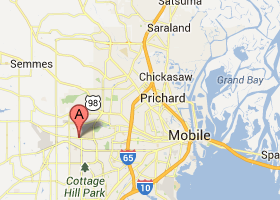 Evans is proud to work with the Ashbury Manor staff to provide Mobile area senior citizens the best assisted living home in the Mobile Area. A native Mobilian, Evans graduated from Vanderbilt University in 1984 and the University of Alabama School of Law in 1989.